An authoritative reference to the black letter law of the Commonwealth on dozens of topics for over 50 years. This indispensable resource discusses the basic elements of virtually every subject area pertinent to the practice of law in Pennsylvania. 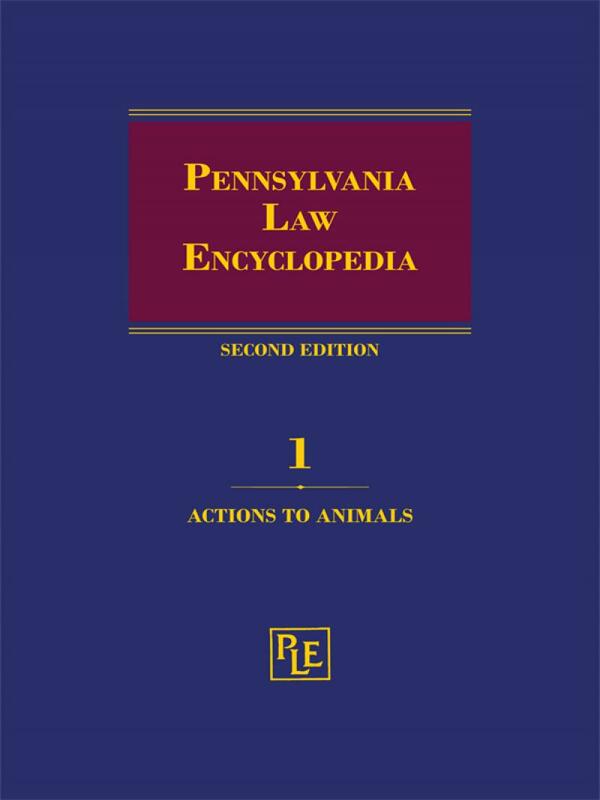 For each major issue discussed, Pennsylvania Law Encyclopedia provides black letter law summaries that precede more in-depth analyses of case law, statutes, and rules, with proper citations to other authority. 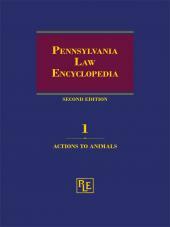 Concise yet comprehensive, Pennsylvania Law Encyclopedia presents Pennsylvania laws and their exceptions, qualifications, limitations, and extensions. • Concise Summaries, set out in distinctive type, precede the statement of the law in each section - so you can quickly determine if you're looking in the right place. 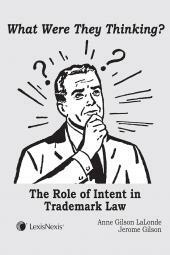 • Landmark Cases are analyzed in the text, giving you important insight when the Pennsylvania courts clarify a doubtful question or overrule a longstanding principle. • Cross References to pertinent primary and secondary materials ensure that your research is complete. 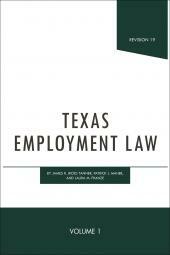 • Individual Volume Indexes list alphabetically relevant fact words under appropriate titles for quick access to law on point. A separate General Index provides more detailed title analyses. • Annual Supplements and the new and improved Second Edition ensure that you're kept fully up-to-date on the latest Pennsylvania statutory and case law.